Wow, I LOVE unit studies like this, when everything comes together! 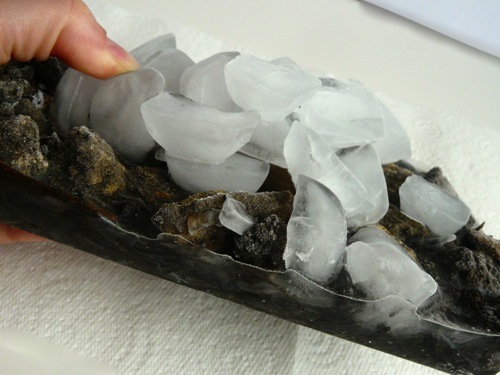 Absolutely love the model Viking ship and the glacier science experiments! I’ve also made the same mistakes that you have with printing and laminating. 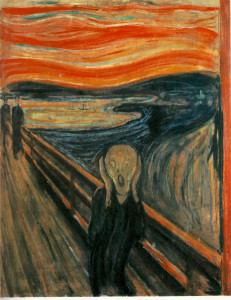 🙂 We did a study of Munch’s Scream in November that you may be interested in. I hope you have a fantastic holiday in Norway. It looks like a beautiful and interesting place. 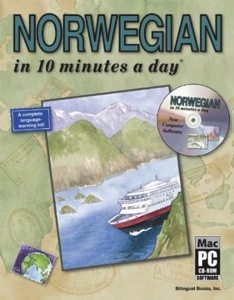 I wonder if Norwegian and Danish are at all alike. Enjoy your trip! Apparently written Danes and Norwegians can easily understand eachothers’ written language, but spoken language is more difficult because of differences in pronunciation. I wonder if this is a bit like Spanish and Portuguese. I speak Spanish and can understand written Portuguese fairly well but find it almost impossible to follow a word of spoken Portuguese! I love the glacier project you did. I added it to my earth science board for project we plan to do next year. I made it to Oslo, Norway for a weekend a few years ago. My favorite things were the Kon Tiki Museum and the Viking Ship museum. 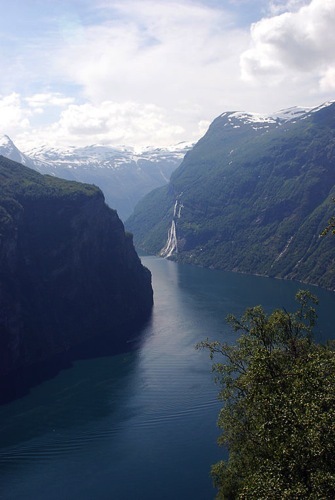 I hope to go back to see the fiords. Have a great trip. Thanks for those tips, Julie, I’d been wondering how best to make the most of our day in Oslo. And thanks for hosting Hobbies & Handicrafts! I love your viking boat and your experiment. I so love your studies. Thank you so much for sharing them with us. Thank you for your kind comment, Phyllis. 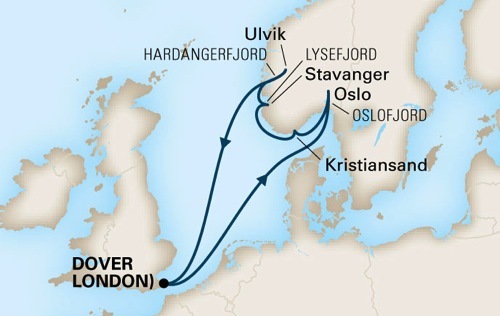 My auntie is going on a Norway cruise tomorrow! How weird is that? Hope you have a lovely time, and I bet you won’t see a boat looking more like a Viking ship anywhere in Norway (even originals at the museum)- I love yours, so cool!! Ooh I’ll wave to her across the North Sea! 😀 Thanks for the compliment about the ship – it was good to have a reason to get round to finishing it (so not my strong suit)! How exciting! I’ll try not to be too jealous. :). What a wonderful, full post. I’ll definitely come back to it when we study Europe next year! And I’m now following you. I want to read about your trip! Thank you so much, Gena 🙂 We’re very excited. Learning about where we’re going has definitely increased our enjoyment of the trip! SO love the idea of printable memory cards–I feel like we’re pushing so hard to finish up the Ancients this school year and that I’m not going to do justice to the Roman Empire….there is JUST so much to cover (I keep reminding myself that my oldest is ONLY in 1st grade and that we’ll be back around to Ancients again at some point). But I think I may work on some printable cards for Anc. 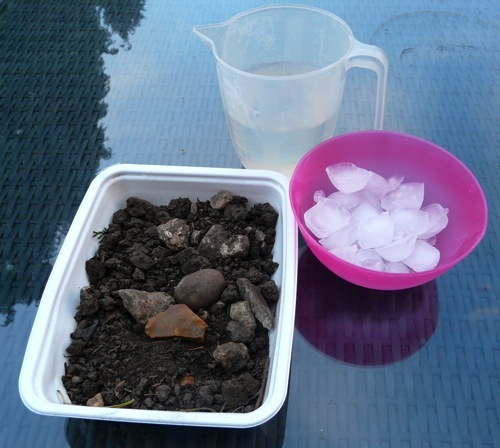 Rome and use them throughout the summer with the children. Also, I am the same way when I go to a new country–I absolutely MUST learn some of the language and have always found it very rewarding to do so. Thanks for your lovely comment, Joanna. I was in a very similar position with the Ancients this time last year. We were lucky enough to have a July trip to Rome scheduled so I felt I HAD to do it justice before we went! This year I’ve taken a completely different approach. We’ve meandered our way through the Middle Ages going off on all sorts of tangents. It’s been great but it’s going to take us another year to finish 😀 Luckily the Vikings came quite early on, so at least we covered that before we go to Norway! Thanks, Ticia. Vikings are very cool! We saw a LOT of “Viking” hats in Norway, they were so funny! 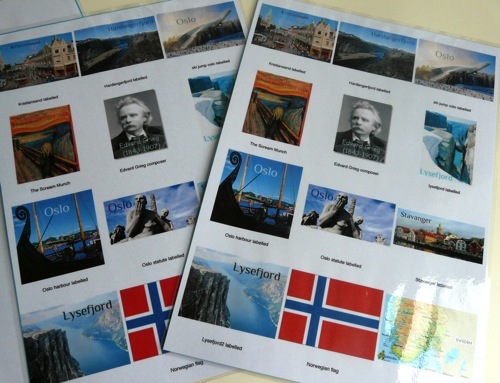 What a great unit study – I can’t wait to hear about your trip and I have had a similar experience with lamination! Thanks for linking up to the Creative Kids Culture Blog Hop. Thank you so much, Jody. I love the Creative Kids Culture Blog Hop! 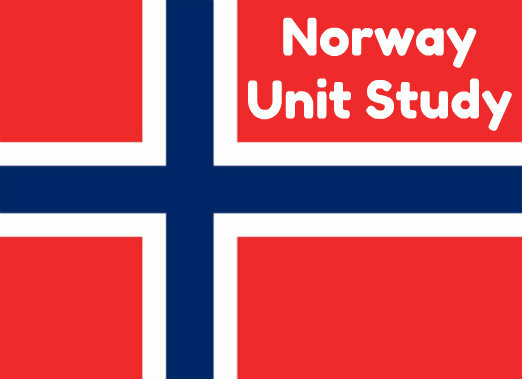 What a wonderful unit study on Norway! Thanks for linking up at the Creative Kids Culture Blog Hop #4! I love your science experiment! I will have to try this with my son! What a great way to get them excited about their trip, and I love all of your tips. Thanks for linking up to the Creative Kids Culture Blog Hop! Thank you! 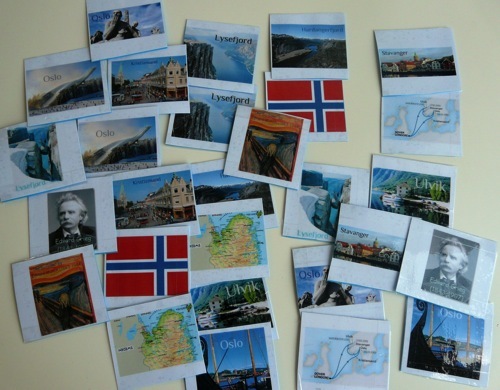 We’re just back from Norway today, and doing these activities before we went really did help so much engage them with where we visited. 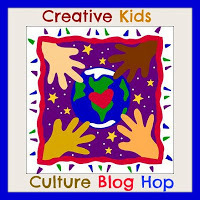 Thanks for hosting the Creative Kids Culture Blog Hop. 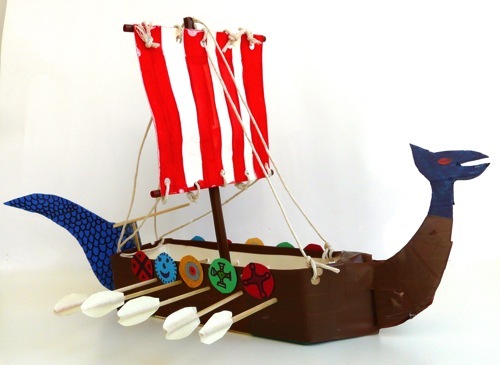 Your viking boat looks great, and making note of your glacier experiment! 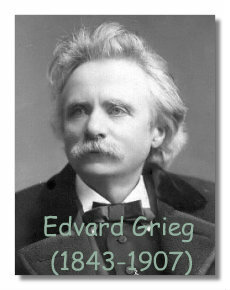 I just love Grieg, but have forgotten about him for a while, grateful for the reminder and been enjoying listening to him again. Thank you so much – we had a great trip! It’s nice to be reminded of old favourites, isn’t it?